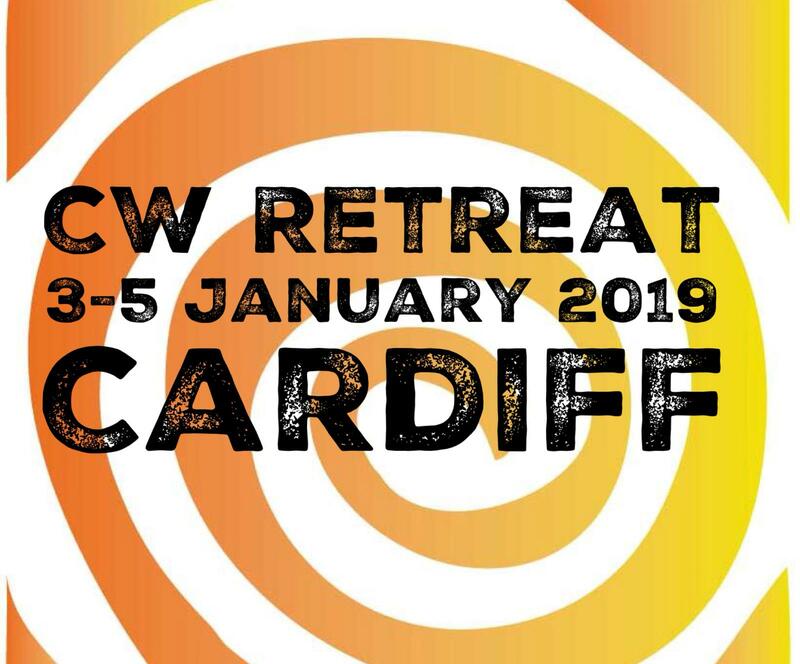 The Christian Worship Committee has proposed the idea of holding a Christian Worship Retreat for adults aged 18+ in Cardiff from Thursday the 3rd of January until Saturday the 5th, 2019. Pastor Jonathan Munday will be giving the addresses across the 3 days. The cost of the retreat will be £10 and that will include bed and breakfast. Arrangements for takeaway lunch and dinners and any other activities will be an additional cost. This is a project that we believe is important to encourage young adults to get together under sound reformed ministry and we hope to develop this further in the coming years. We are also currently investigating into other possible venues for the future. We trust that the Lord will bless this retreat and guide us in future plans. If you are interested and desire to come, we would appreciate you booking as early as possible so that we’ll have a rough estimate of the numbers to cater for. You can book by filling in the form on the link below and by paying into the account shown below. Should you wish to receive any further information please do not hesitate to contact Osain Higham Oatosiangruffudd@gmail.com or 07582415558.